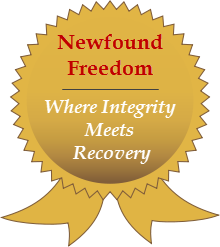 For those of you with some familiarity of The Big Book of Alcoholics Anonymous, you might remember that all-too-popular line that states, “We are not a glum lot.” In a nutshell, this means that sobriety does not, nor will it, ever stand in the way of us living life to the fullest as sober and productive members of society! We insist on having fun and experiencing the joys of recovery in untold ways, even more so than when we were using drugs and alcoholic. 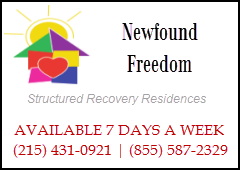 This page is dedicated to promoting all types of events held by, or in conjunction with, Newfound Freedom Recovery Homes. From summer BBQ’s to recovery conferences to alumni events and family weekends, we intend to wrap our arms around sobriety in a manner that maximizes quality of living in more ways than one. We are dedicating one of our senior staff members to maintaining and updating this page on an ongoing basis. What you see here one day may be different than following day so we encourage you to constantly be checking back for new event listings.